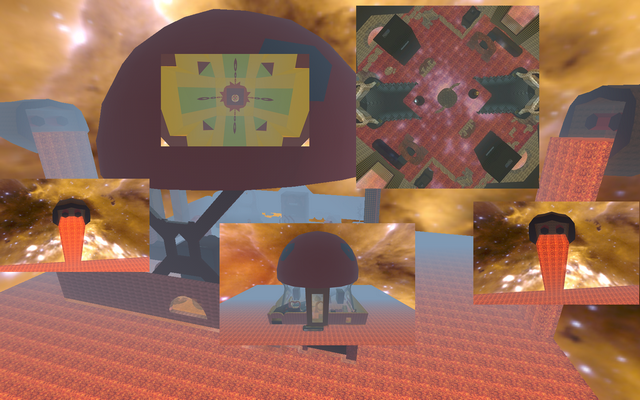 Awful ScreenShot, Ik ;) Hi, began to make a ctf map and it changed several times. I did my best to place lights correctly... its a huge map, bigger than asgard, but it has some teleports & jumpers for fun/better journey to other base. it has many places for camping & I think it is very fun :D so what do u think, please give me your feedback. Thank U Guys. You can use textures to make bendable lava.